11 years ago, we released Alien Hominid on PlayStation 2. 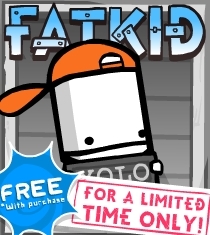 In honor of this special occasion, we’re bringing back one of the original Alien Hominid characters: Fat Kid! We also celebrate our “final” new Arena Feature in BBT. Here come the Cecils! 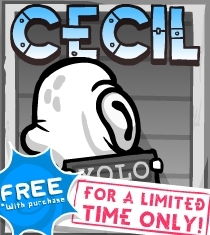 This week in BattleBlock Theater‘s Furbottom’s Features, we bring you a new Solo Feature & the Cecil of your platform. See which you’ll get when completing Furbottom’s Features on XBLA or Steam. 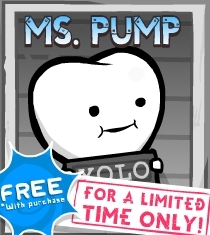 We’re bringing Ms. Pump back into BattleBlock Theater in honor of Extra Life this weekend. It takes a lot of heart to live stream for 24 hours! You can also find a new Arena Feature in BBT this week.